There are over 100,000 different types of trees in the world, but unfortunately you’re likely to never see all of these types in your lifetime. This is mainly due to their sheer size and the various places they’ll only grow. 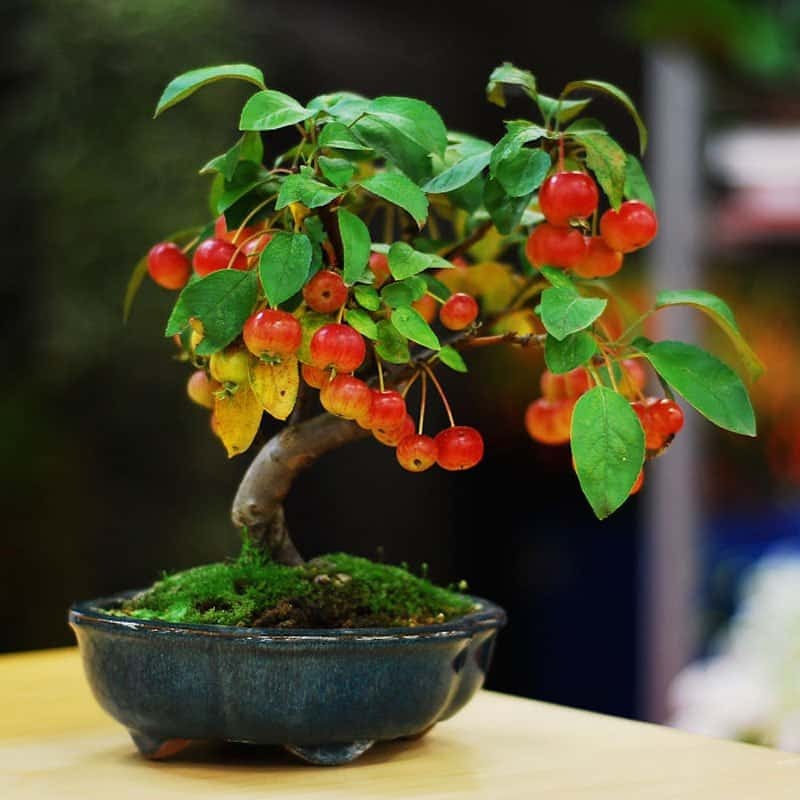 Thankfully, some individuals, who we’d like to call magicians of some sort, have managed to grow miniature versions of these trees — bonsai trees. These bonsai trees originated in Japan over a thousand years ago, and the cultivation of these tiny trees continues to this day. 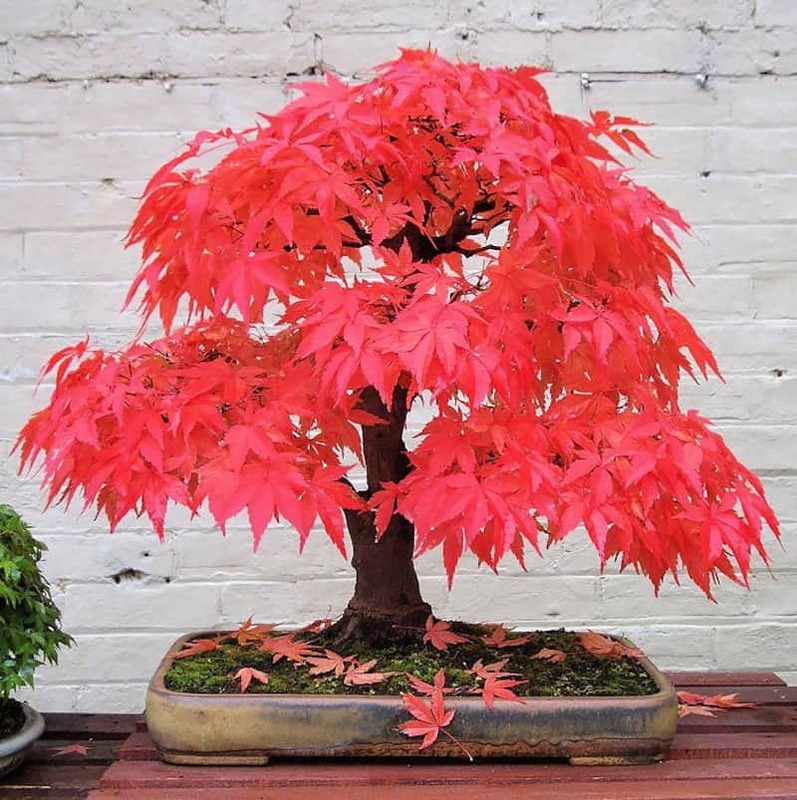 Did you know that some bonsai trees are over 800 years old? That’s a long time for such a tiny tree! 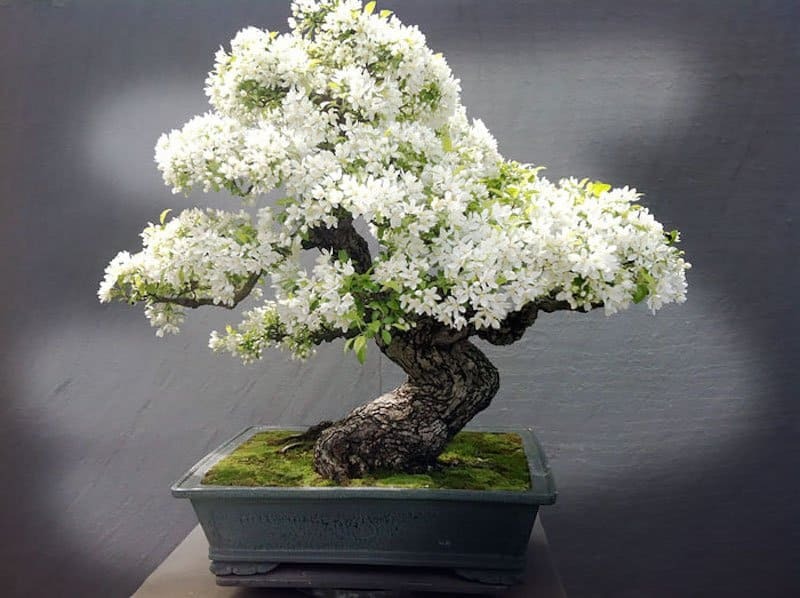 If you want to see some truly magnificent bonsai trees, read on! 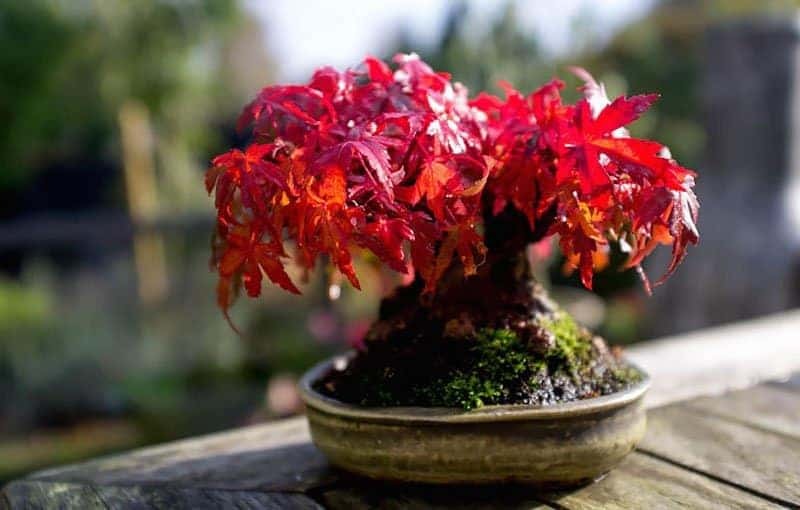 This little bonsai has some of the reddest leaves we’ve ever seen, it really is beautiful though. 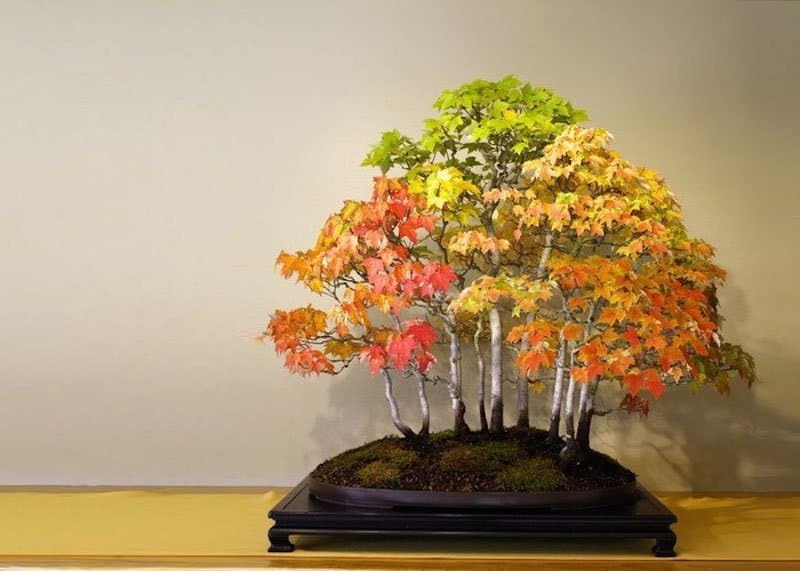 How beautiful is this bonsai forest during autumn? Bonsai apple trees are the cutest apple trees we’ve ever seen. Those blooming flowers are amazing. 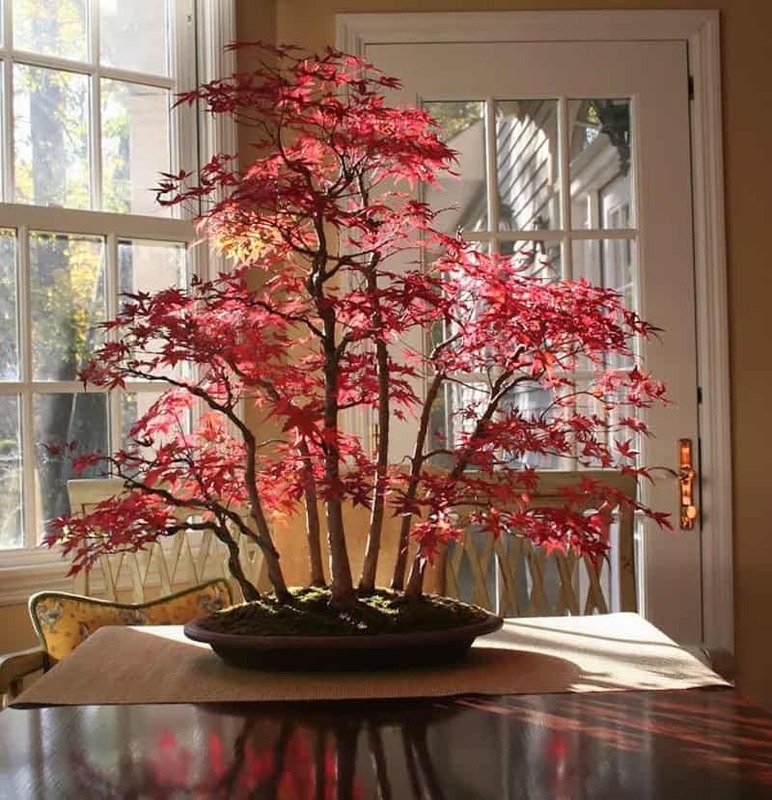 This is the smallest and cutest Japanese red maple bonsai we’ve ever seen. 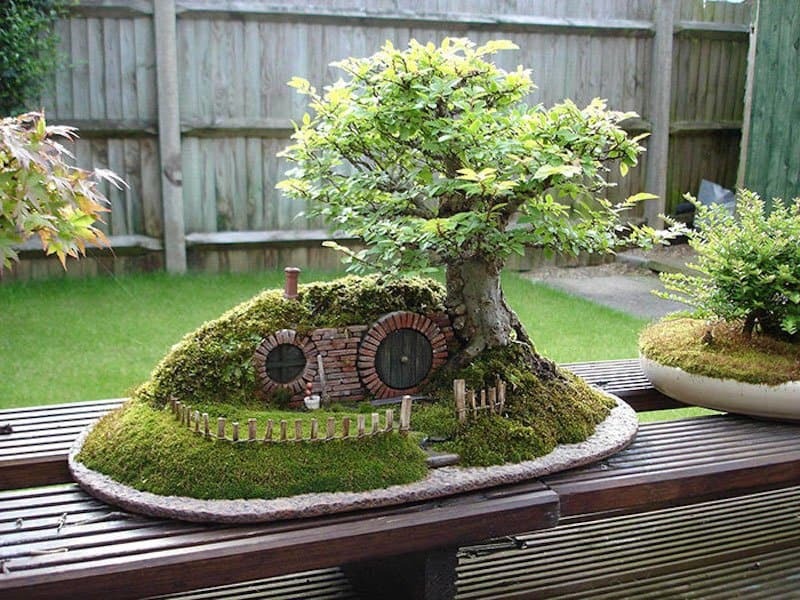 Wow, that’s one old bonsai tree. It looks like the inhabitants of this little bonsai plant may be going on an adventure soon! Wow, look at the colours of those leaves. 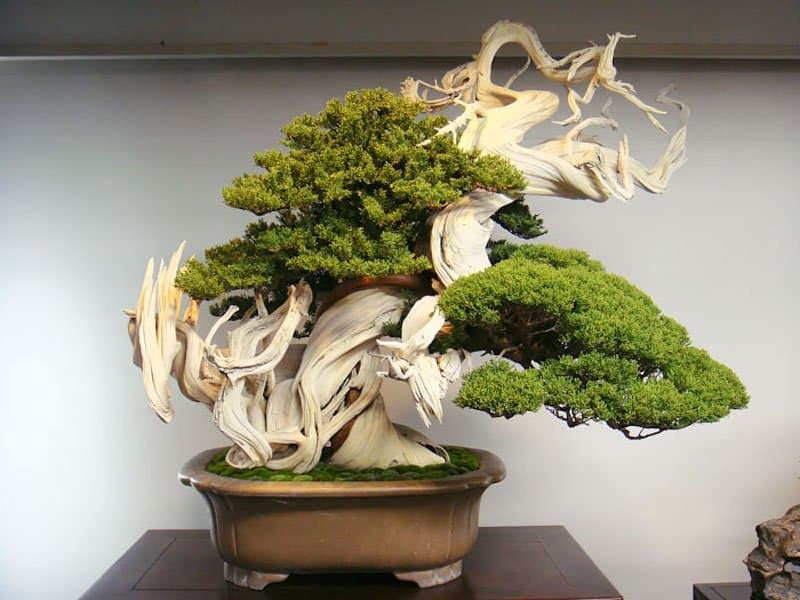 Can you believe that this bonsai is over 800 years old? 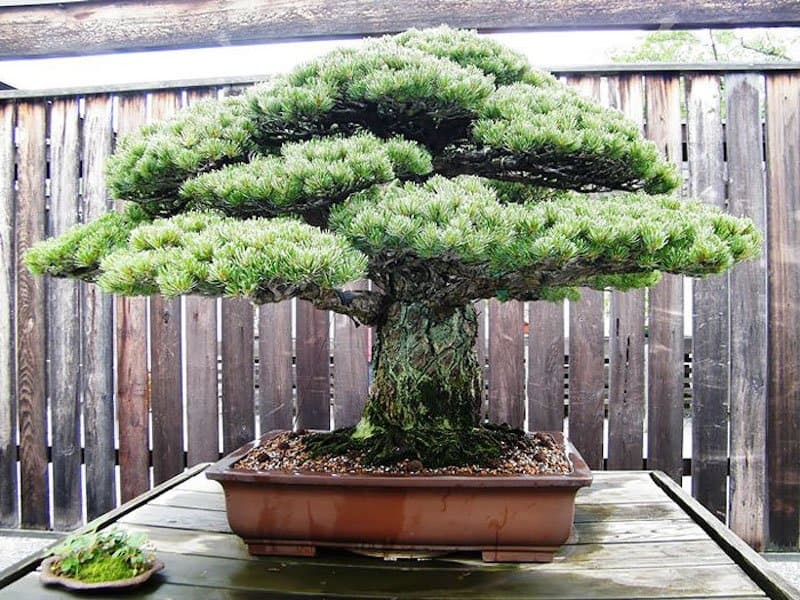 And we thought the 390 year old bonsai was old! 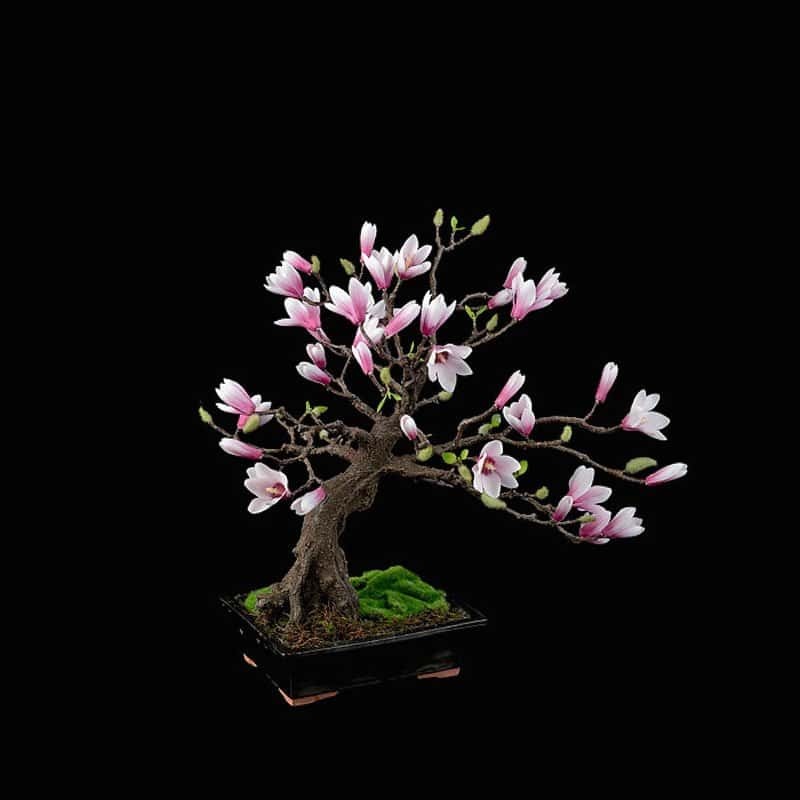 What a beautiful little magnolia bonsai.